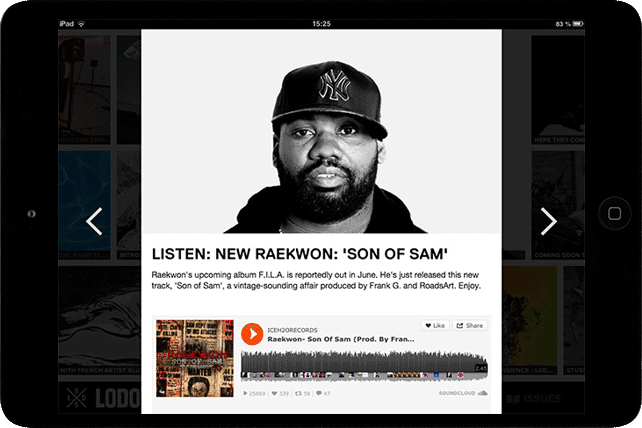 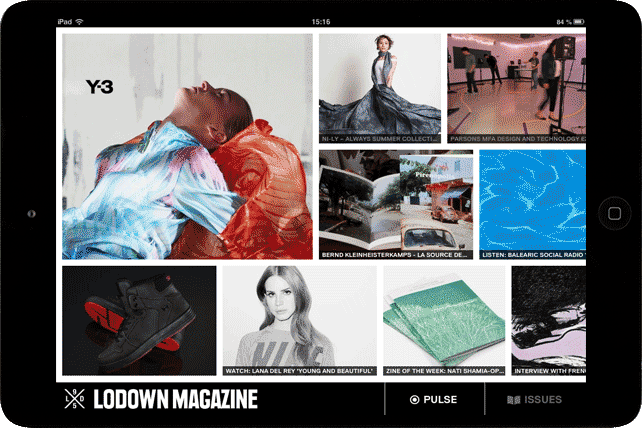 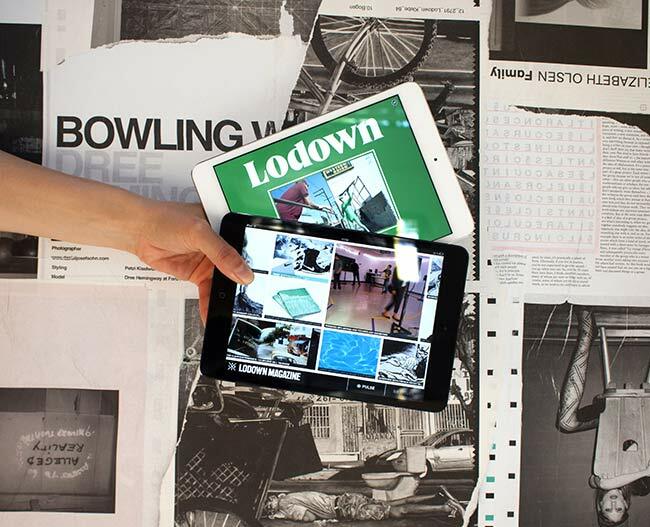 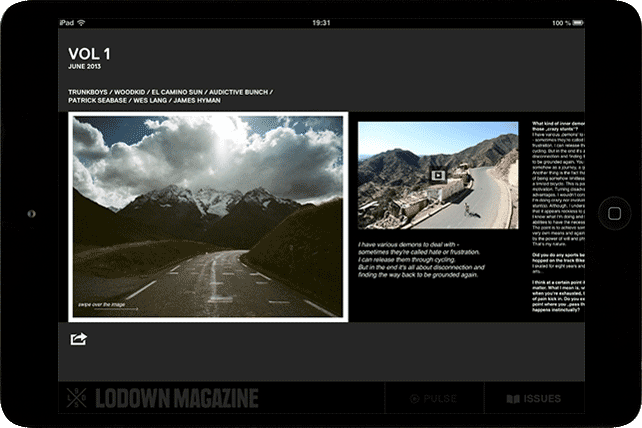 Design and Conception of the LODOWN iPad App. 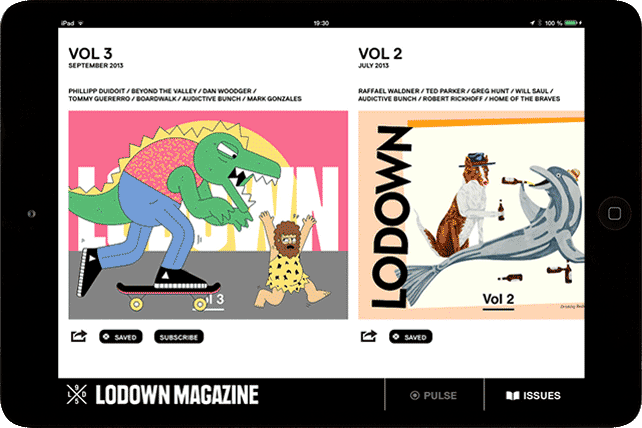 The app is separated into a PULSE and an ISSUES section, both filled with tons of personal favorites and universal truths from that big bubble named pop culture. 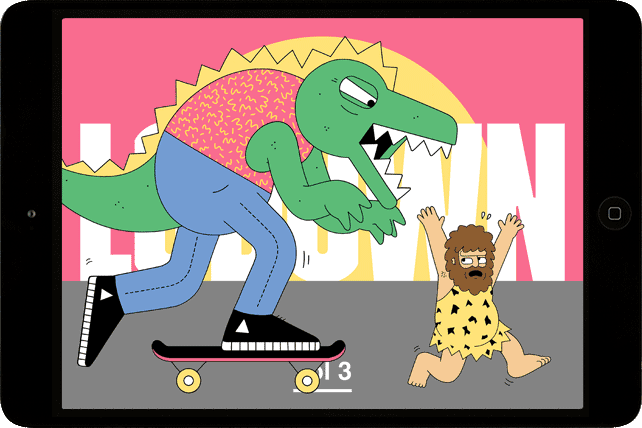 And the best thing: it’s for free!